Double IPA – The Barley Whine . For this beer review we tasted Weyerbacher Double Simcoe IPA with Ashton VSG cigars. As an educational experience, tasting an ingredient surpasses any lesson or text. In the beer world, knowing what makes a great porter is best understood by trying other beers with Crystal 77 and Chocolate malts. Learning the flavors of the key elements, enhances the understanding of the whole brew. 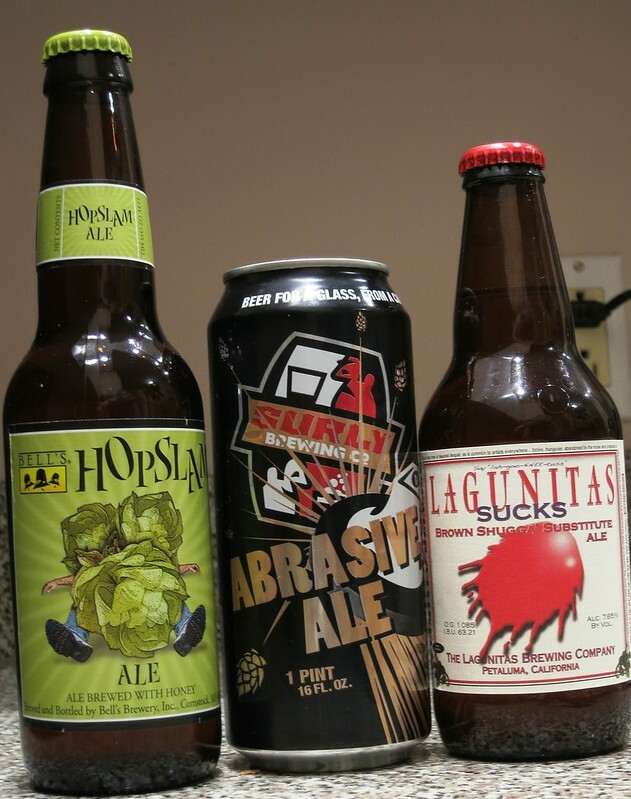 To taste hops on their own, American craft beer fans can now seek out “single hops” IPAs. These pale ales are a bold play by brewers hoping to capitalize on hop heads interest in educating themselves on certain varieties of the piney flowers. While normally using a blend of hops for aroma, bittering, and flavor, in these beers they are giving the beer geeks just one. Steve’s Take: Pours a nice orange with minimal froth due likely to the high ABV. Big grapefruit at the start with a hugely sweet, malty body that is designed to hold up with all the Simcoe loaded in there. The malts do their job and this DIPA is well balanced. Dave’s Take: Not a lot of hoppy aroma beyond a general medicinal element. The finish is an all encompassing piny, piney/citrus hop blast-off. A bit too much something. Not enough hop complexity to be great. 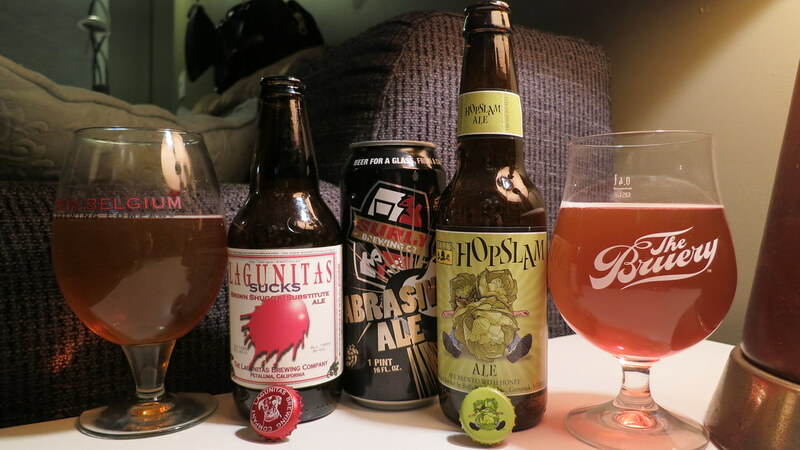 We were not sure one variety of hops could hold up in an IPA, trying to pull all shifts. While not in our top 10 DIPAs, this was really good and worth checking out. As importantly to the evening it held up well with our cigar of choice for the night, Ashton VSG. The Ashton VSG (Virgin Sun Grown) Enchantment is blended by Carlos Fuente Jr. from excellent 4-5 year old Dominican tobacco. We thought this would be a good pairing with our DIPA as the VSGs have a reputation for big flavors. The Enchantment produces a good draw, even burn, slightly tough pull but a very good ash from the wide ring gauge at the base it is lit from. We got moderate spiciness well matched with a cocoa, leather note. A very good cigar. Aged for over 4 years in a humidor this cigar has likely mellowed a good bit. Still, the piquant tobacco holds up more than enough to match with the hops of the Simcoe IPA and the sweetness had a nice match to the malts within the Weyerbacher single hop IPA. 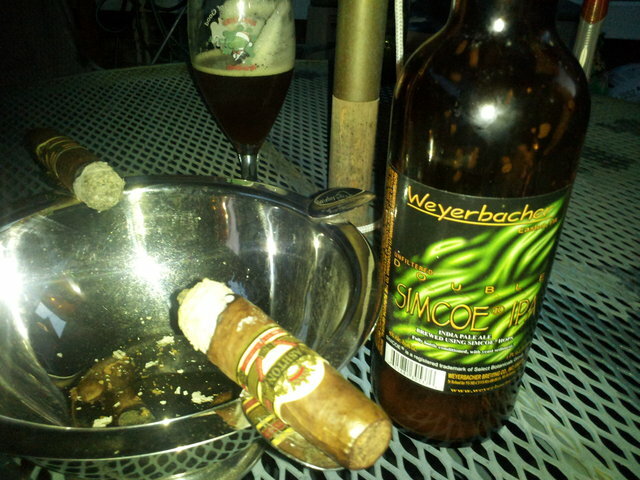 Beers with potent sweetness and spice make fine pairings with big cigars. Be sure to give the combination a try.